One of the headaches iPhone users are having is how to send large or long videos from their iPhone to PC or Mac. If you have ever found yourself experiencing slow sending, you would agree that it is no fun when such thing happens. Of course, for every problem, there must be a solution. So How to Send Large Videos from iPhone? Though you cannot send large files from iPhone in normal ways, you can make it with iMyFone iPhone Transfer. It's a one-stop solution to freely send large videos between iPhone and computer without any limits. Transfer all kinds of videos, including large videos and recorded videos in camera roll. Send large videos from iPhone to computer, iTunes, external hard drive, etc. A Full management for media files (music,video, photos etc): selectively backup to PC, restore to iDevice, delete in bulk etc. Share iTunes files with friends, even you have different Apple IDs. 2-way transfer media files: movies, music, home video, TV shows, playlist, photos, podcasts, between iPhone and PC/iTunes. Step 1: To begin with, have iMyFone iPhone Transfer installed on your computer. Step 2: Connect your iPhone. Tap Videos tab at the top menu on iMyFone. All your large videos will be displayed there. 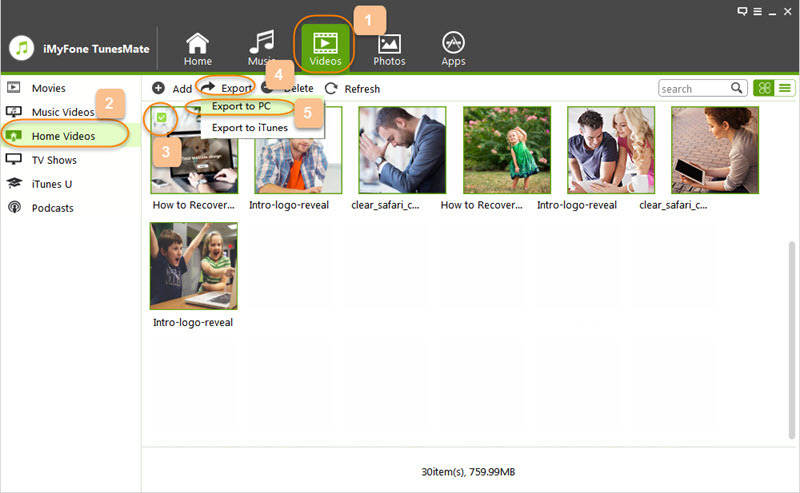 Step 3: Select the videos that you want to send, click on Export > Export to PC/Mac. 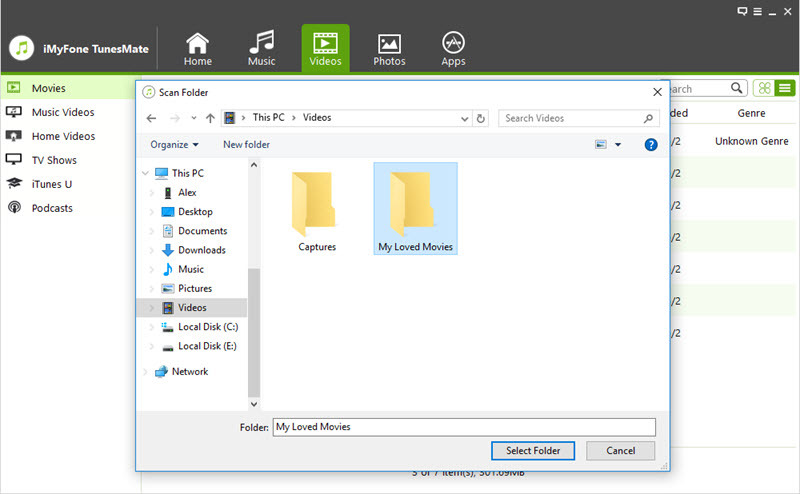 Step 4: Then choose a folder to store these videos. 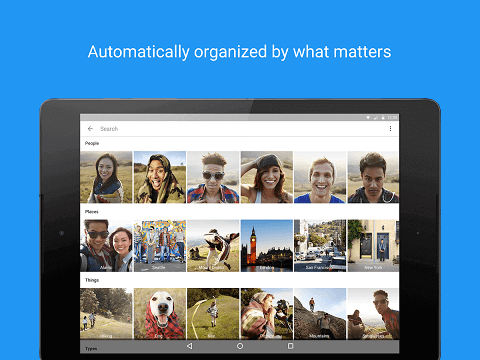 Step 1: Install Google Photos on your iPhone and log in. Step 2: If it's the first time using the app, tap OK when it asks to access your photos. Step 3: Go to Photos. Tap the three vertical dots. Step 4: Choose Select Photos, and select the videos to upload. Then click on the three dots at the upper corner and choose Back up. The videos will be uploaded to your account. Step 5: On your computer, go to photos.google.com and log in your account. You can download the video there. That is not hard at all. 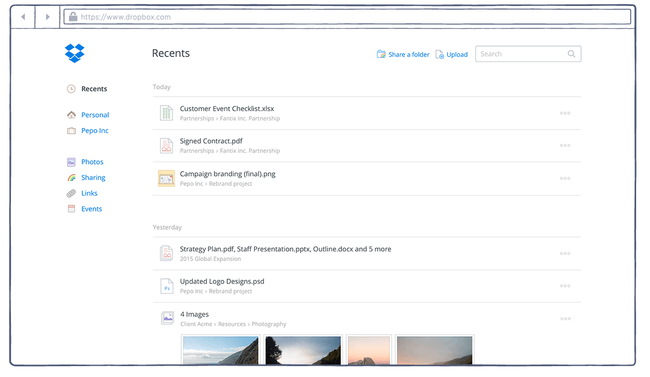 You can use Dropbox which is a cloud-based storage facility to send your large videos to anyone who also has Dropbox account. New videos sent at any time to Dropbox can be seen by all in the account, making it easier to download immediately. You may also use Box.Net or any other cloud storage. Simply get an account with these storage platforms and start sending large videos and files.Note: Dropbox storage limits only 2G for basic account. And for Box.Net, it's not free and it's basic version supports 100GB storage and 2GB file upload. It's limited to at large 10 users. Why You Can't Send Large Videos from iPhone? The most common reason for failure to send large videos on iPhone to others is the size limitation. Few people stated that Apple does not allow you to send long videos on iPhone to prevent server overload. Another reason is that the iSight camera only records HD videos. Therefore, two minutes video will probably set by few hundred MB. But why you can't send large videos from iPhone to computer? All the computer built-in program only allows to send recorded videos in Camera Roll, but not including large movies or videos.